Exit 39 off Interstate 84 East and West. Turn right off the exit ramp onto Farmington Avenue. Drive approximately 1 mile (4 traffic lights) and turn right into our office driveway. 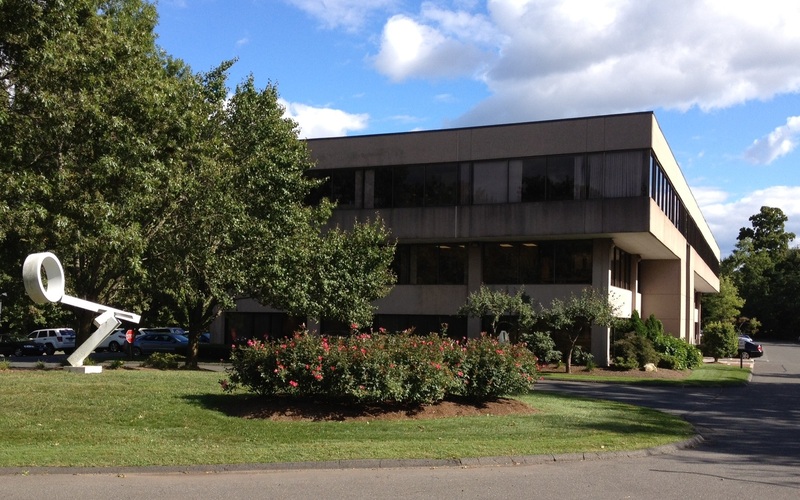 Our office is the first driveway past the UConn Health Center. Once in our parking lot, the East Lobby visitor parking will offer easier access to our suite.